For Flute. Composed by Various. Instrumental Play-Along. Play Along. Softcover with CD. 16 pages. 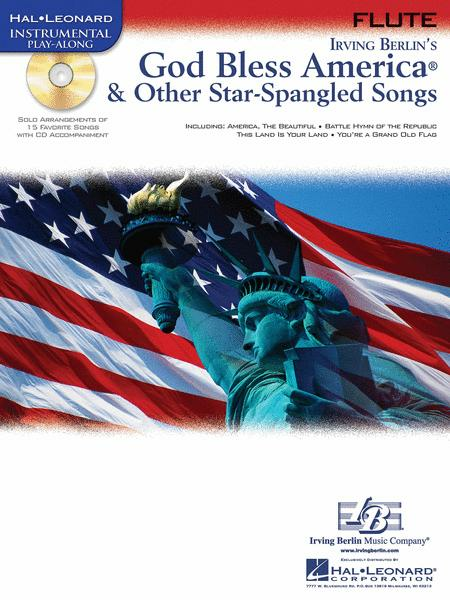 Published by Hal Leonard (HL.842302). ISBN 1423437551. 9x12 inches. Book/CD Packs. Did not like the accompaniment arrangements. They sounded very simple and kind of corny.